You are here: Home / Learn / Top 100 interesting facts about HCMC? Top 100 interesting facts about HCMC? 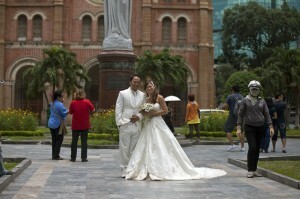 A common site in HCMC, wedding photography with the architecture of the Duc Ba Cathedral in the background. 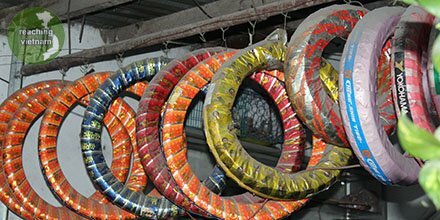 Ho Chi Minh City’s tourism association recently announced the results from their previous survey to determine the 100 most interesting things about the city. You can see one article describing some of the results here. Some view the listing as mostly a means for some companies to self-promote (one of the categories is the ‘most interesting means of transportation’ including a listing of various taxi companies). But that doesn’t mean there aren’t interesting things in HCMC. From the historical architecture like the Duc Ba Cathedral and Saigon Post Office or the War Remnants Museum and Reunification Palace to cultural activities like water puppet shows there is much old and new culture in the city. 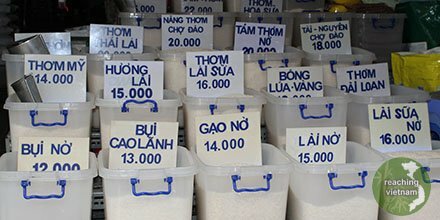 Southern Vietnamese cuisine is abundant from street vendors to more formal restaurants and shopping available from the crowded markets of Cho Lon to more modern upscale shopping venues with global brands. 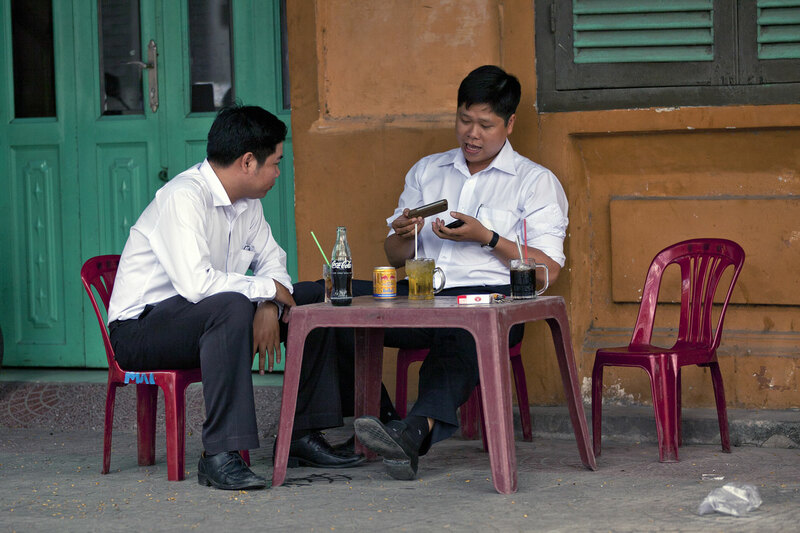 We believe the more interesting aspects of Ho Chi Minh City are the people themselves. Arguably more than any other place in Viet Nam, HCMC is a melting pot of all VN peoples. 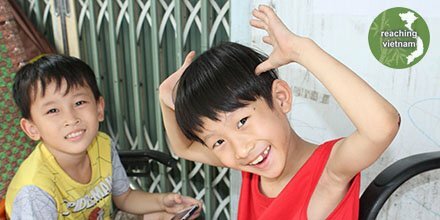 The majority remain the peoples of the south but you will also meet many of the minority groups of VN in the city as well as new and older immigrants from the central and northern part of the country. A streetside coffe shop. God knows and hears every day to day concern shared among the people. name, their hopes and fears as well as how many hairs are on their head. He knows what barriers they have to the Gospel. He loves them and desires a relationship with them. 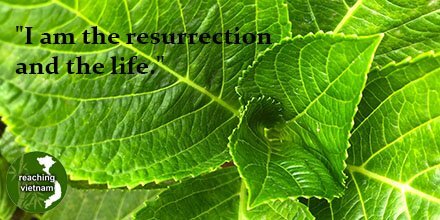 Our prayer is that God will open each of their hearts to turn to Him with saving faith in Jesus Christ.